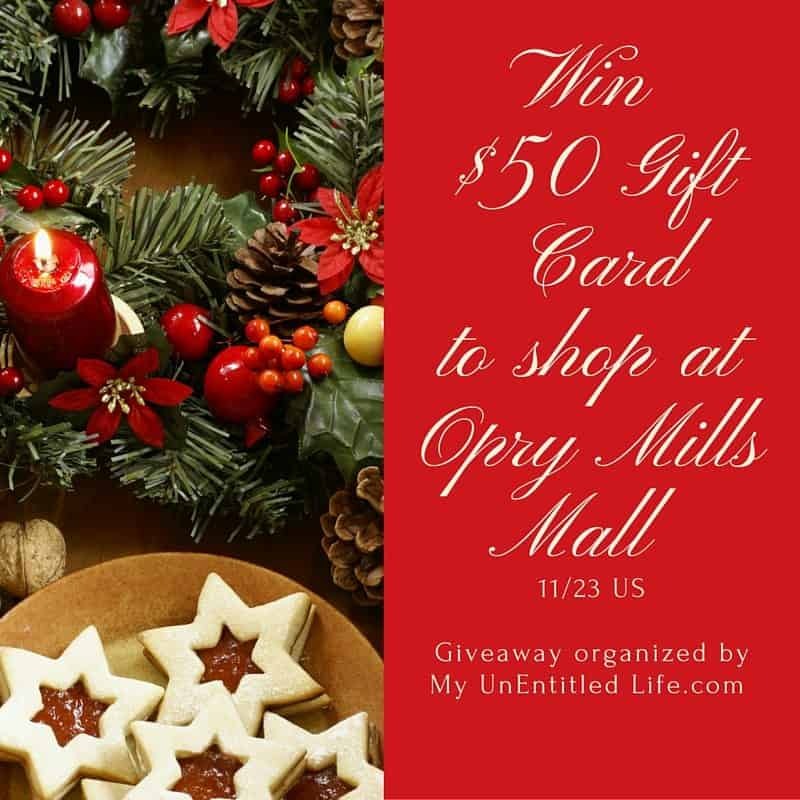 $50 Opry Mills Mall Gift Card Giveaway! It’s officially holiday season ya’ll! I don’t know about you, but I LOVE to shop for other people! But it can get expensive. So that is why I am joining in with some of my favorite blogging friends to bring you a giveaway where you can win $50 to spend at your favorite Nashville Mall Opry Mills! Enter below for your chance and good luck! Once you’ve entered to win let me know which store at Opry Mills is your favorite by leaving me a comment! 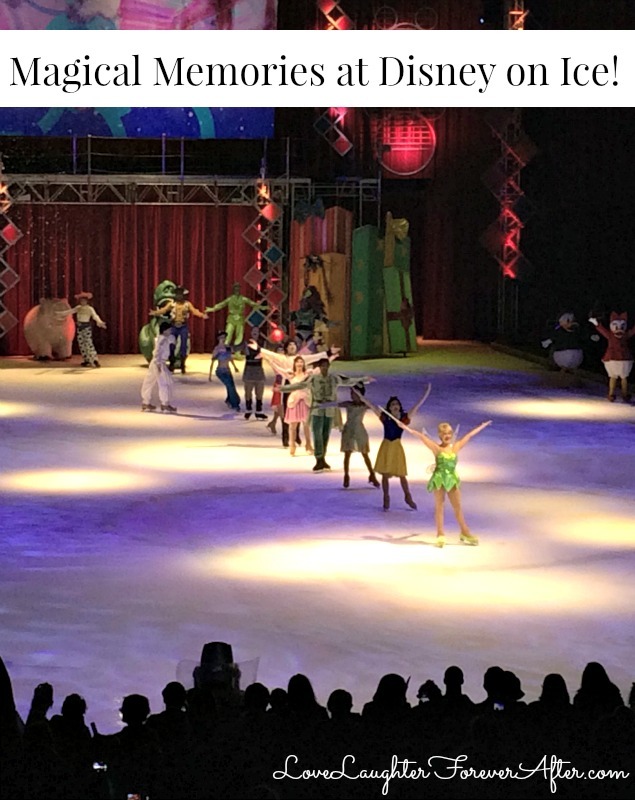 Making Memories At Disney On Ice! 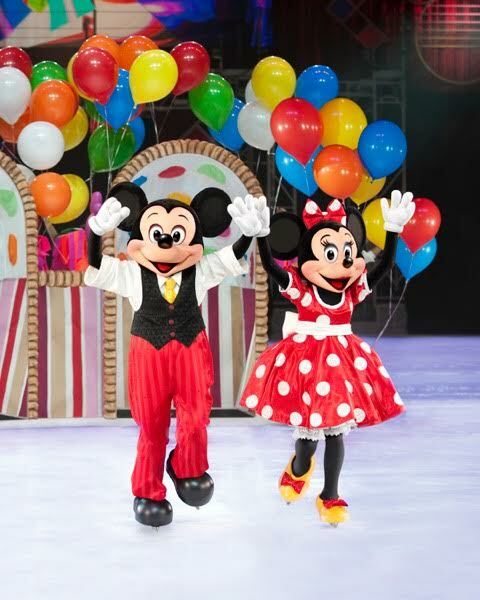 Disney On Ice Presents Let’s Celebrate Is Coming to Nashville!